Like everyone else in America, we grew up with The Simpsons. 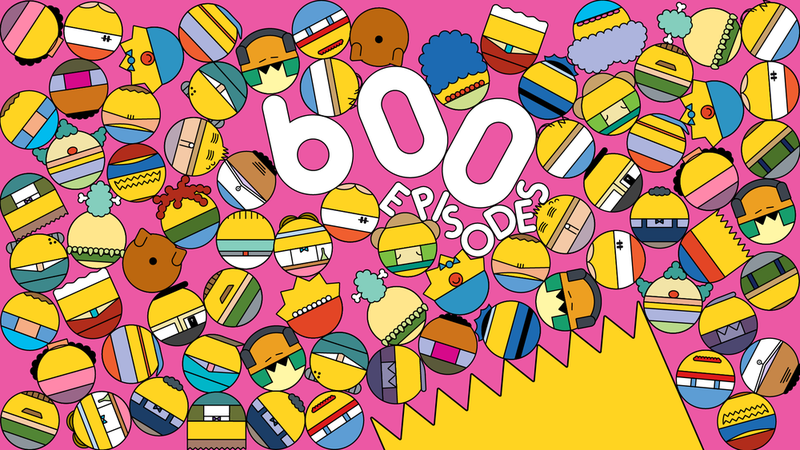 So, it was a thrill when FXX asked us to help them promote their 600 episode milestone. Every. Episode. Ever. We pitched a bunch of concepts that pull apart the iconic Simpsons look in every way possible, but what won out was this ball-pit madness. 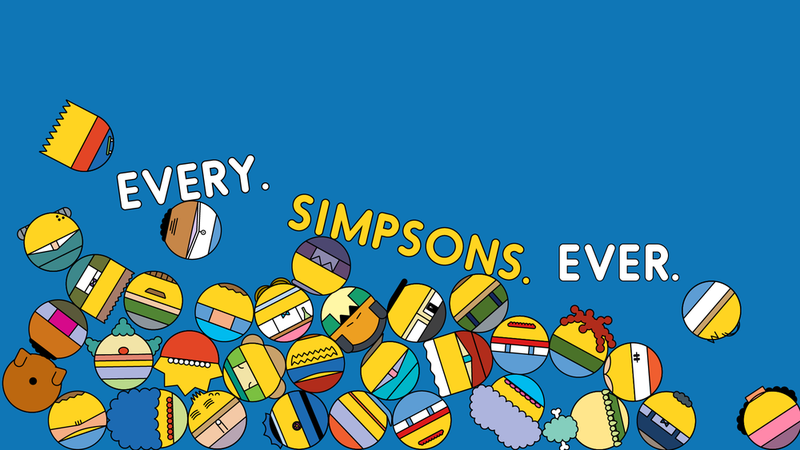 We created a library of over seventy characters based on classic Simpsons personalities, each one is paired down to a simple circular illustration featuring their iconic physical traits - from Homer’s bald pattern and Marge’s blue boufant to Mr. Burns’ liver spots and Krusty’s red nose. Then we let the balls loose into all sorts of physics-based scenarios. Aye Caramba! The campaign featured ten character specific IDs with custom FXX endpages inspired by each unique personality. We also created a handful of standalone promos riffing classic storylines.